Going with the flow is a habit for yours truly at Guerrilla Podcasts. You’ll know that more than most as you’ve dropped by once or twice before. This time I thought i’d set up a Pinterest account for Guerrilla Podcasts, just because it’s there and sounds like a plan, what more can one say? By now most of you probably know what Pinterest is and how it works? No matter what it is that floats thy boat, maybe you publish & design thy own e-zine, bake crazy cakes, make frocks that rock, produce art that pops or create killer choons that blow others away? Either way whatever it is that you do, why not add thy own images, videos, podcasts or soundcloud sounds to Pinterest and by the way, don’t forget to share other peoples stuff that you’re interested in and just maybe you’ll find a few new dudes to meet up with in time via thy new space on T’internet? That’s the key with all of these caring sharing sites, take your time and go with the flow, who knows what’ll happen or where you’ll end up next? Go with the flow & never give up, keep doin’ what you do. 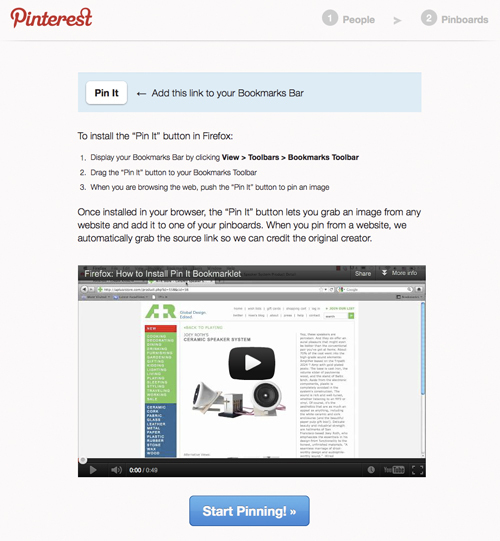 Visit the home page of Pinterest and you’ll notice that there’s a button to request an invite. Do what you do, just out of curiosity and click on that there button and you’ll get a message requesting you to enter thy e-mail address. Once you’ve entered your e-mail address …. In your e-mail inbox in the blink of an eye you’ll get an automated welcome message from Pinterest letting you know they’re processing your request and that you can also register through your facebook and twitter space once your account is sorted. For more detailed help and information regarding Pinterest you could drop by their help page pinterest.com/about/help/ to find out more about what they do and how you too can get involved. Whilst I’m in the process of sorting out a few of the photo’s i’ve taken for you to have a look see at whilst i’ve been out and about wonderin’ round Salford & Manchester, why not check out Pinterest for yourself and maybe connect with a few new dudes from aound this ‘ere coil!